Dr. Praveen is an eminent development pediatrician, has received training in developmental-behavioral pediatrics and focuses specifically on child development disorders and disabilities She has conducted numerous workshops on ‘Poor school performance’, ‘follow up of high risk babies’ and ‘Autism’. Dr. Praveen has expertise in the medical and neurodevelopment assessment of the patients with developmental problems and plans the therapies required for the management of the patients. Dr. Praveen sits in the advisory board of many social and medical organizations and is the Director of Child Development Clinic which is a multidisciplinary clinic involved in the management of children with special needs like autism, ADHD, dyslexia, cerebral palsy, slow learners, Down’s syndrome etc She is also the president of sarthi support society (NGO) and on the expert panel of synapse parenting magazine. Dr. Praveen is trained in developmental pediatrics at Robert Warner Rehabilitation Centre, at Buffalo Children Hospital, Affiliated to Buffalo University, New York. Dr. Praveen is presently serving as consultant developmental pediatrician and in charge of developmental clinic in Centre for Child Health at Sir Ganga Ram Hospital, New Delhi. 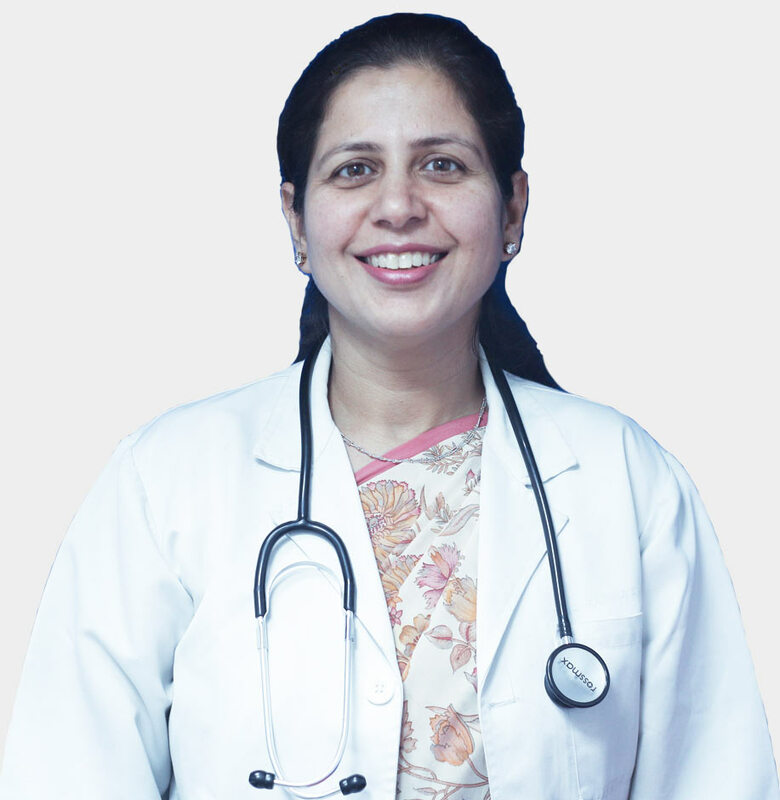 She has been working as consultant pediatrician at Sir Ganga Ram Hospital for the last 15 years Dr. Praveen has several research papers to her credit. Copyright © 2019 Child Development Clinic. All Rights Reserved.